Conor McGregor's last two trips through the doors of the Octagon have seen him challenge for the UFC lightweight championship but with an immediate rematch against Khabib Nurmagomedov unlikely, he may find himself in the rare position of headlining a pay-per-view without a belt on the line. 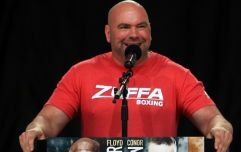 Being the biggest draw in mixed martial arts history, McGregor will doubtless feature in main events exclusively for the remainder of his career, so he can still expect five-rounders. McGregor's striking coach, Owen Roddy, has recently suggested that Donald Cerrone is the front-runner to share the Octagon with 'The Notorious' next after the pair agreed to fight in 2019. 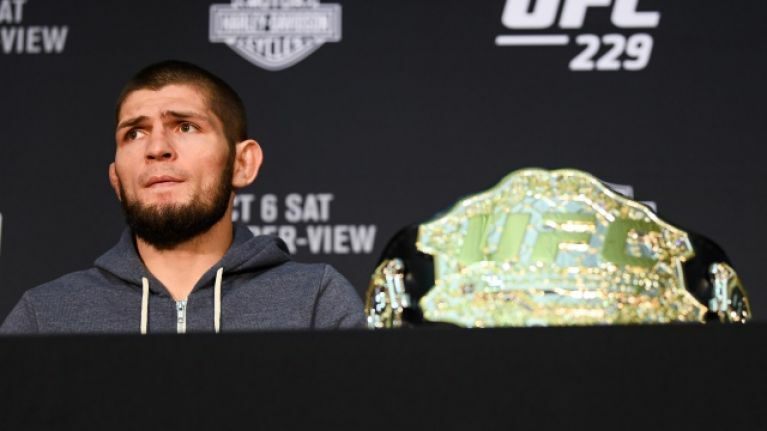 As for the title picture at 155 lbs, reigning champion Khabib Nurmagomedov anticipates an interim title fight taking place during his nine-month suspension. 'The Eagle' has been given the opportunity to reduce his suspension, which he received for his role in the UFC 229 melee, if he takes part in an anti-bullying PSA but he doesn't sound interested in that idea. It's even been suggested that Nurmagomedov could sit out for a full year in solidarity with his teammates, Zubaira Tukhugov and Abubakar Nurmagomedov. With the champion out of action for the foreseeable future, Nurmagomedov reckons the UFC will pit Tony Ferguson against Dustin Poirier for the interim title. "I think that they will create an interim title," Nurmagomedov told Sportbox. "It could be between Poirier and Ferguson. Whoever wins will become the interim champion, and then at the end of the year we will fight for the real belt. "I think that could happen. At the moment I don’t know for sure."